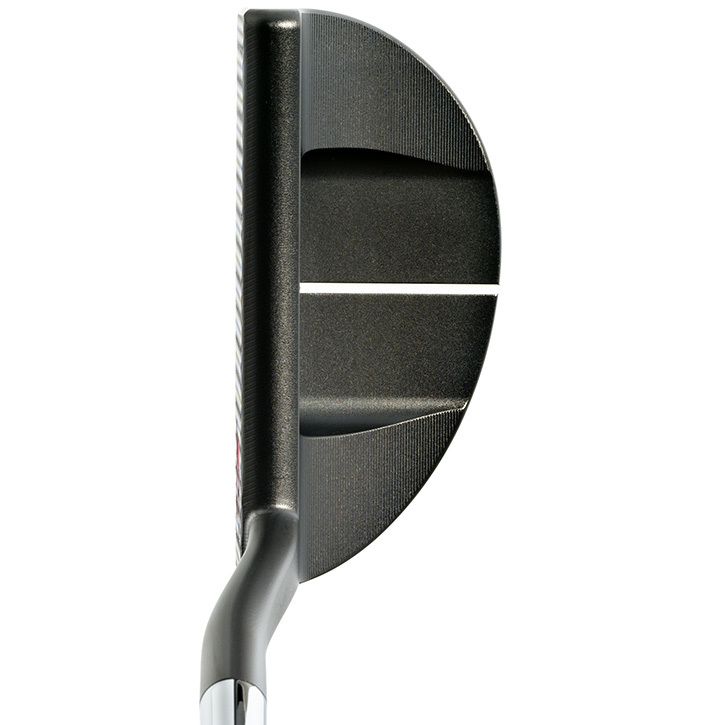 Plus, the three tour-inspired designs feature a high-toe profile which eliminates the tendency to raise the toe at address, causing putts to go left of the hole. Further enhancing the setup, the Exotics David Glod Tour Series putters feature a True Temper stepless steel shaft that provides a clean appearance at address and a responsive feel. DGV1.3 3° 71° 350g 33-35"
DGV2.3 3° 71° 350g 33-35"
DGV3.3 3° 71° 350g 33-35"